MARC tutors make a difference! Volunteer tutors meet one-on-one with students, working together to increase literacy skills, aiming for the goals they have set. There is an ongoing need for tutors. Click a link below for more information. Contact marchelpsu@gmail.com or call 616-754-1391 ext 4 to register. 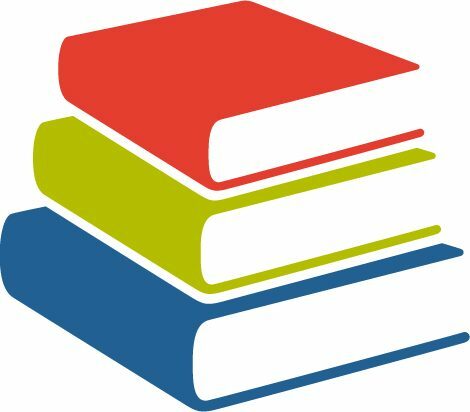 Instructional resources for adult literacy tutors, including strategies, lesson plans, handouts, and more. MARC is on Pinterest! Find inspiration, lesson ideas, literacy facts, and more on our pinterest boards.